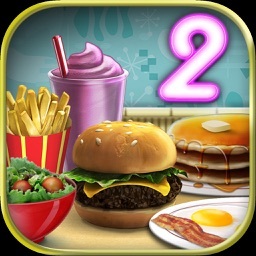 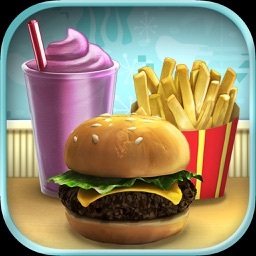 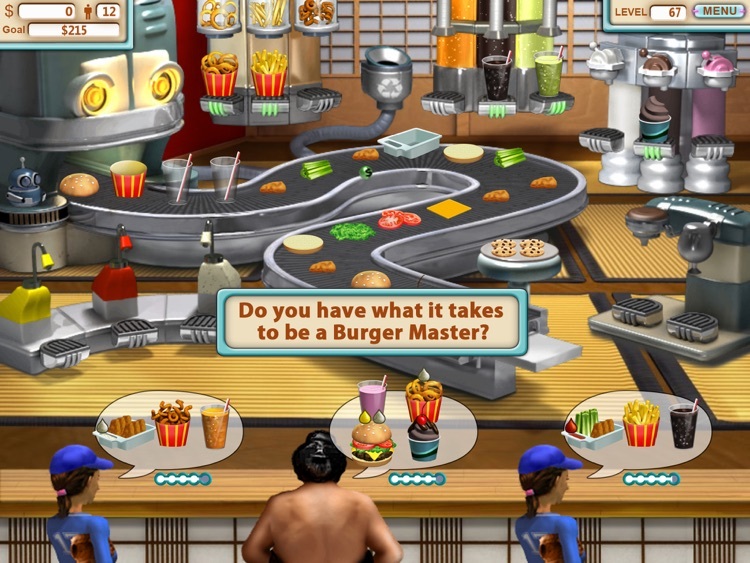 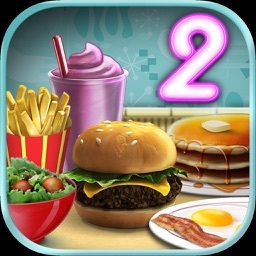 Burger Shop HD by GoBit, Inc.
Upgrade your kitchen to provide your customers with different types of food like hamburgers, triple cheeseburgers, milk shakes, chicken sandwiches, salads, sodas, onion rings, ice cream sundaes and much, much more! Open different restaurants, including a Diner, Beach Hut, Old West Saloon and more! 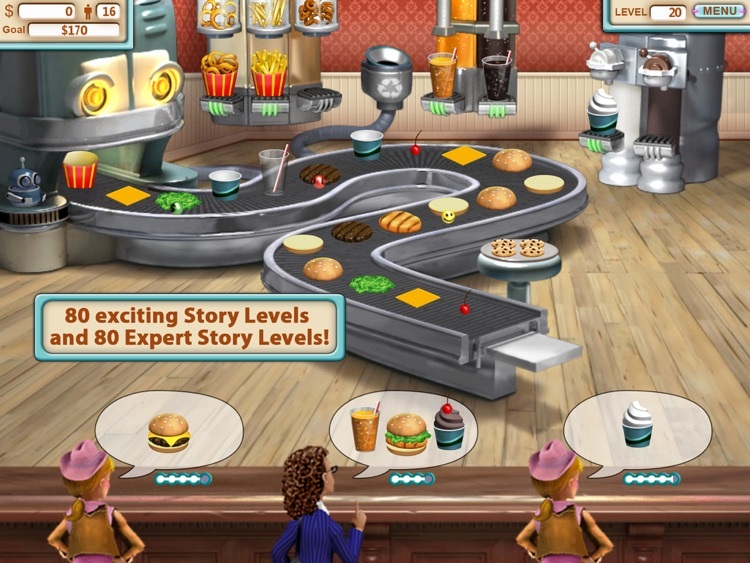 Can you dash around serving hungry customers tasty food and discover the secret of the mysterious food machine blueprints?